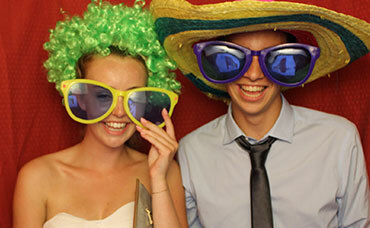 VIP Photo Booth Hire are a Essex based just outside of Billericay and operate across Essex and the home counties, we have worked in Essex for the nearly 20 years and have been to most the venues in Essex, Photo booth hire is before more and more popular, Some of the most popular events for photo booth hire in Essex include weddings and birthday parties, Award Ceremonies , Bar Mitzvahs and corporate events. When looking for a Essex Photo Booth Hire it is all ways a difficult decision on just who to hire as they a lot of companies appear to be the same, its generally best to try and hire a local company in the case Essex, after a good internet search contact the the best 3 companies and appeal to you most try to speak to them if you can as its easier to a feel for the photo booth hire company if you speak to them personally. VIp Photo Booth hire is a very popular Essex based company with 4 different styles of booth and a package to suit just about every budget and type of event.